Smooth, gentle Key Lime blend makes this CBD Oil soft and easy on the palate. This Cannaroo CBD is not sour, not bitter, but a tangy sweet taste without any hemp overtones. Key Lime is an uplifting flavor that will get you going. Cannaroo CBD may help with pain, anxiety, inflammation, arthritis and much more! 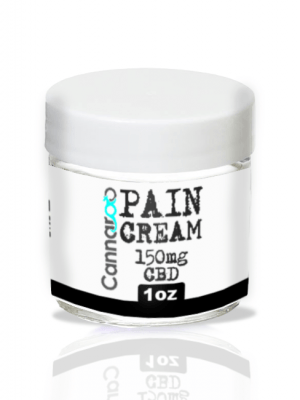 This amazing Pain Relief CBD Cream is packed with 150mg of CBD, natural lanolin, and gentle scent for a pleasant experience. Soothing muscles and easing pain away in just a couple of applications per day. For best results use daily. Great for inflammation, joint pain, arthritis, muscle aches, and more! Packed with 250mg CBD per oz!